Juicy chargrilled chicken supreme served with black pudding mousse, a rich port jus and any two sides. 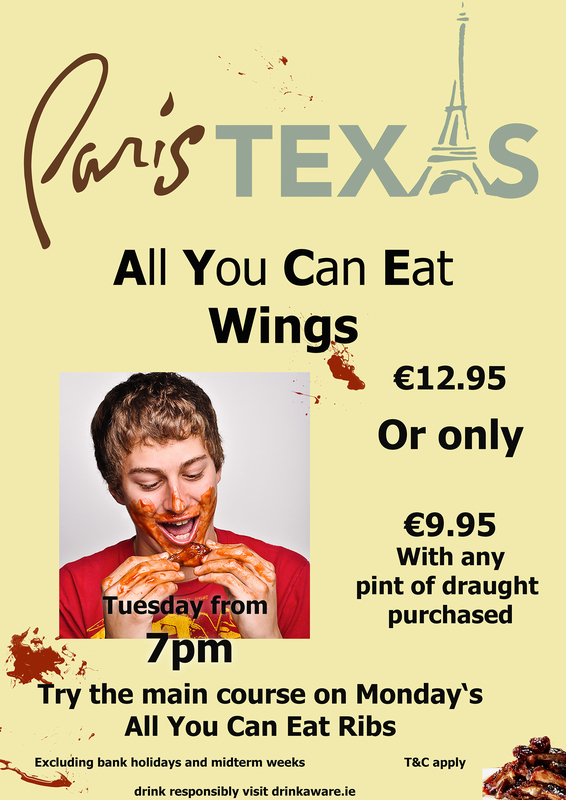 All You Can Eat Wings are Back!! Please note, on bank holiday and festival weekends we accept walk-ins only. This means we can seat almost everyone who comes to our door and we can avoid disappointment.